From Limousin to Landes, from Morvan to Vosges, French forests are changing. These symbols of authentic and preserved nature are undergoing an unprecedented industrialization phase. Heavy mechanization, monoculture, fertilizers and pesticides: the handling of forests is rapidly following that of intensive farming. 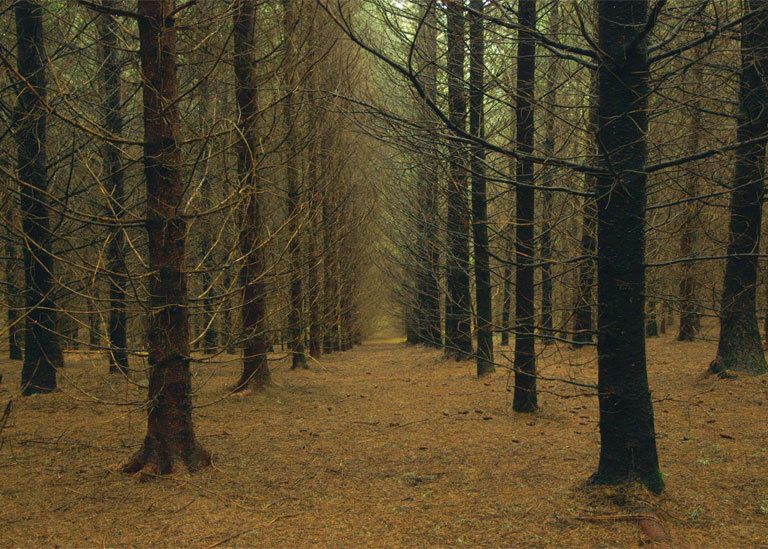 Le Temps des forêts is a journey to the heart of industrial forestry and its alternatives. Living forest or green desert: today’s choices will create tomorrow’s landscape.